Did you know that you can easily change your Home Care Provider if you are unhappy with the service? 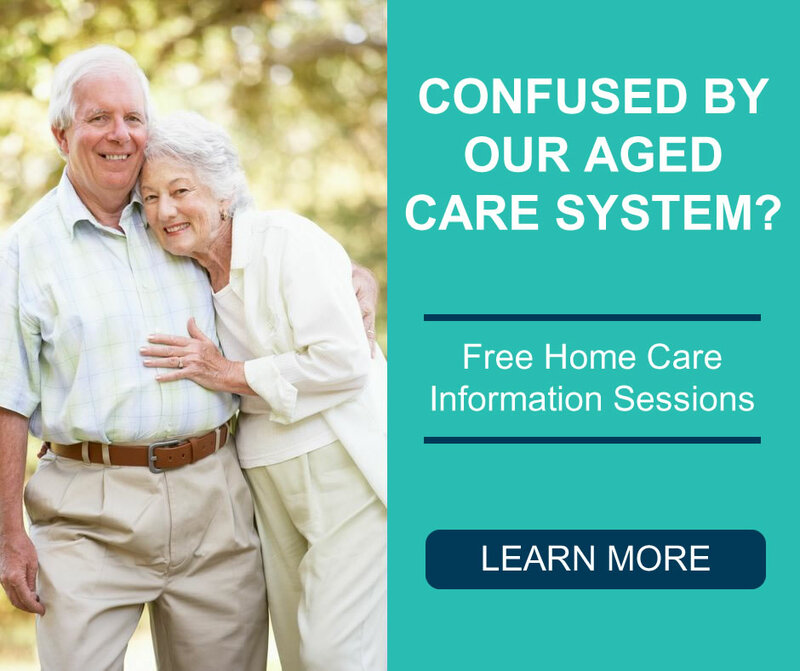 As of February 2017, older Australians have the freedom to research and compare different Home Care Providers, and choose the one that suits them the best. This new aged care model is called Consumer Directed Care. Along with this change comes the importance of knowing what’s out there and how to make the switch if you’re unhappy with the current services you’re receiving. What Should I Know Before Switching Providers? Think about why you want to change: Before you change providers, make sure that you’re switching for the right reasons so you’ll be confident that it’s the right choice. You need to be clear what your expectations are from your new provider. For example, are you unhappy with a different carer visiting you every day? Ask other providers what their policy is on sending different carers and if they have one or two regular carers available for you. At Platinum Healthcare, this is definitely doable for every client. Know your package: What level Home Care Package has been approved and what level has now been assigned? What type of services do you require? Do you need to contribute any other fees? Your home care provider will also need to know this get a good understanding of your needs. If you are unsure of any details about your package, contact My Aged Care. Don’t get surprised by fees! Some organisations have “hidden” administration costs and exit fees that you have to pay when switching providers. Your current provider has an obligation to assist you in the transition, so be sure to ask them upfront about their charges and notice periods. 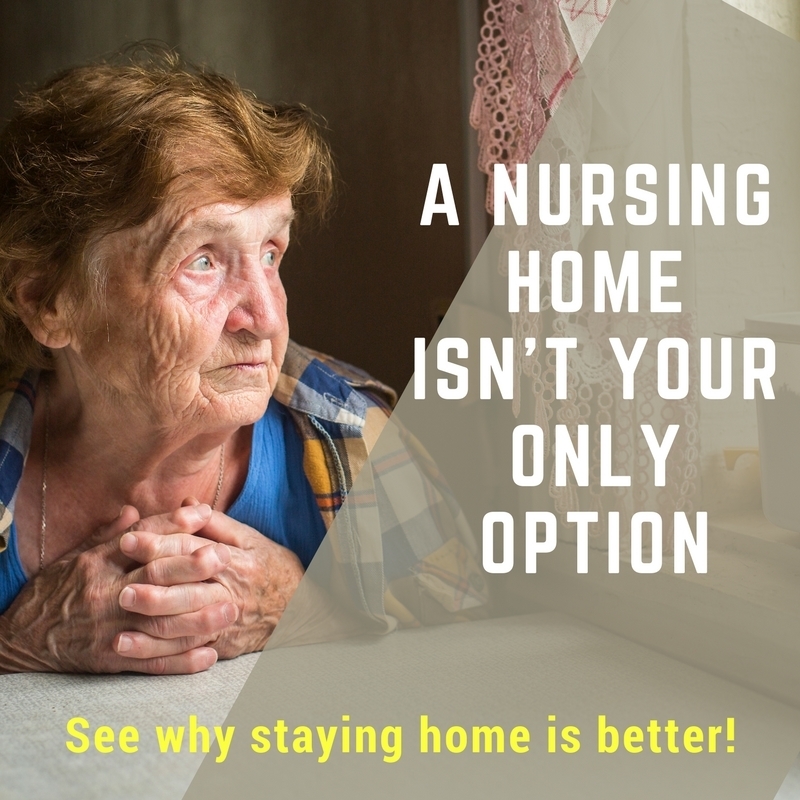 Be sure about which provider you’d like to move to: There is an increasing number of Home Care Providers all over Australia so we understand that it’s a tough choice! Take your time before choosing a provider, and don’t be afraid to ask for a second opinion. At Platinum, we like to make things easy for you, so please contact us on (08) 9470 4075 for a free consultation or to chat about your options. 1. Inform your current provider and confirm the date that you will be leaving (cessation date). Check your contract for the details of your notice period. 2. Ensure you can start with your new provider on the agreed date so there are no gaps in your care services. Warning: When you leave your old provider, you have a maximum of 56 days to switch over to a new one. If you haven’t switched to a provider after 56 days, you will no longer be able to use your referral code and your package is withdrawn. 3. Contact My Aged Care on 1800 200 422 and let them know you’ll be switching providers. Tell them which provider you’ll be changing to and they’ll inform them about the change. NOTE: You will receive your new referral code from My Aged Care which you should write down. 4. Contact your new provider and give them your referral code. They will then accept your client referral through My Aged Care and meet with you to start commencing services! NOTE: If you have unspent funds your old provider will transfer them to your new provider within 70 days. Please note that these funds might not be available until your new provider has received them. If you need help navigating aged care or changing providers one of our care advisors can provide answers to any further questions you may have. Simply call us on 9470 4075 or complete our inquiry form and we’ll call you back.